Sign-up or call us at 415-239-2740. Contact us or call us at 415-239-2740. Our office is located on the second floor with 25 stairs. If you cannot navigate this entrance please call the San Francisco Dental Society for a referral to another dentist 415-928-7337. There is a reason to be smiling. Contemporary dentistry can now offer you advances never dreamed of in the past. New cosmetic materials applied with advanced bonding techniques help to provide esthetic, natural looking and long lasting restorations. Implant technology now can be used to replace one or more missing teeth and to provide fixed-in-place solutions that were once solved by removable dentures. WELCOME TO THE OFFICE OF DANIEL G. DAVIDSON, D.M.D. Lorene is a graduate of City College with an Associate Science Degree in Dental Laboratory Technology. She has had an opportunity to work in Dental Laboratories and has had experience in fabricating crowns, bridges and dentures. She then went on to graduate from National Education Center for Dental Assisting and received her Registered Dental Assistant licensing. Lorene feels very fortunate to have worked for Dr. Davidson for many years as well as a Chairside Assistant for 12 years. With that knowledge, she has gained a better understanding in coordinating patient treatment to best meet their needs and concerns. Lorene's hobbies include fishing, hunting, and home remodeling with her husband. She looks forward to assisting you in coordinating and scheduling your dental care. Dora graduated from a dental assisting program in 1994 and received her Registered Dental Assistant license one year later. She feels very fortunate to have worked for Dr. Davidson for many years. Dora is very dedicated and a hard working assistant. She takes pleasure in helping people and seeing them become healthy. Dora adds warmth and charm to our office and we feel very lucky to have her. Laura started in dentistry as a Registered Dental Assistant. She has worked in a general, a periodontic and a pediatric office, gaining experience with a wide range of patients. She then attended the University of Southern California Dental School graduating in 1998 with a Bachelor of Science degree in Dental Hygiene. Working only for Dr. Davidson's office, she is very committed to her patients. Chrystal graduated with a B.A. in Liberal studies and a minor in Ethnic studies from California Poly Technical University at San Luis Obispo in 2001. She tried several different career paths in sales and education but ultimately decided to continue her education in dental hygiene with a degree from Santa Rosa Junior college in 2007. Chrystal has honed her hygiene skills by working in several different general dentistry offices and one Periodontal specialty office. She has been with Dr. Daniel Davidson for almost two years and feels very fortunate to be in such a wonderful practice for both patients and staff. She enjoys educating patients and promoting health and wellness. In addition to her work as a dental hygienist she is an avid rock climber, an aspiring surfer, a student of metal jewelry fabrication and a beginning student of the Russian language. She is also an enthusiastic and outgoing mother of one son, age seven. Renee graduated form Ohio State University where she received degrees in Education and Dental Hygiene and earned a MS in Health Sciences at San Francisco State University. She was an Associate Clinical Professor for twenty years at University of California San Francisco School of Dentistry and (concurrently) at Foothill College Dental Hygiene Program where she taught several courses including beginning and advanced clinics, local anesthesia, periodontology, dental health education and ethics and jurisprudence. Marilou earned her Bachelor of Science in Dental Hygiene from the University of Michigan. She served as the Honor Council Representative upholding the honor code system as well as a Clinic Student Teacher and a Tutor Assisting Fellow of dental hygiene students. In addition, she participated in various internship programs as a student dental hygienist in Michigan and North Dakota. Kayla graduated from MCed Career College Dental Assisting Program. She has worked for Dr. Davidson for 8 years helping the back office and front office. Kayla's hobbies include hiking with her dog and crafts such as Wood Burn Designs. "It has been my good fortune to have been a patient of yours for over eighteen years. Although the term does not pertain to the profession of dentistry, I consider you a master of your craft. Your professionalism is exemplary and is reflected, as well, in your staff. I can only express my appreciation in two words--Thank you." "Now that I am in my 60's, I should, according to family genetics and a prior dentist, be wearing dentures; but, I am not. After seeing Dr. Davidson save my son's teeth and deal with his dental phobia, I became a client and am thrilled with what he has been able to do for me. He is scrupuloulsy thorough while still careful not to cause pain or anxiety. He is what you want in a dentist-extremely competent and gentle. Now my whole family and many friends receive their dental care from Dr. Davidson, and even more telling, so does my oral surgeon." "I was referred to Dr. Davidson at the age of 18 by one of his clients. I was very impressed with the work he had done on her broken tooth. I had chipped my tooth in childhood and wanted to have it cosmetically fixed to look real. Dr. Davidson had repaired my tooth perfectly, and I therefore continued to see him as my regular dentist. 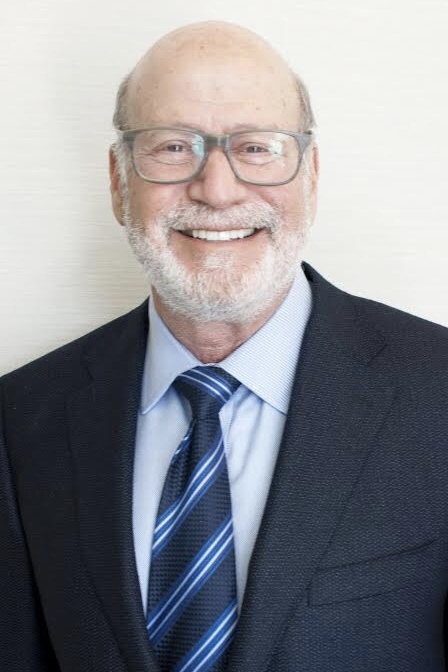 As I've come to know Dr. Davidson over the years I've seen him stay on the cutting edge of technology keeping up with the latest new developments and techniques to always deliver the best periodontal procedures that have maintained the overall look and condition of my teeth. I also have to say that customer service in his office has been bar none with his staff. There have been times when I've needed to get in on short notice and have always been accommodated. Well, today I'm 51 years old and my teeth still look like I'm 18. Thanks Dr. Davidson." "Thank you for the beautiful work you are doing on my teeth. My new crowns look more natural than I'd imagined possible. I am so happy with the results. I appreciate your skills and am so happy to be your patient. Thanks again"
"I have been a patient of Dr. Davidson for many years. I started going to him for general dentistry care and found him very personable and knowledgeable in his field. I soon realized that, besides general dentistry, he is truly a designer and architect. I contemplated for years to have my front teeth improved. Dr. Davidson provided the advice and guidance, from the "look" to the partners he recommended for my endondontic and orthodontic treatment. Although it was a long and tedious process, Dr. Davidson provided the support, care, and commitment to produce the look, feel, and health that I desired for my teeth. I am very happy and ever so grateful to Dr. Davidson for all his passion and care in his work. As the outcome, I now feel happy and confident in my smile and the health of my teeth! Thank you!" 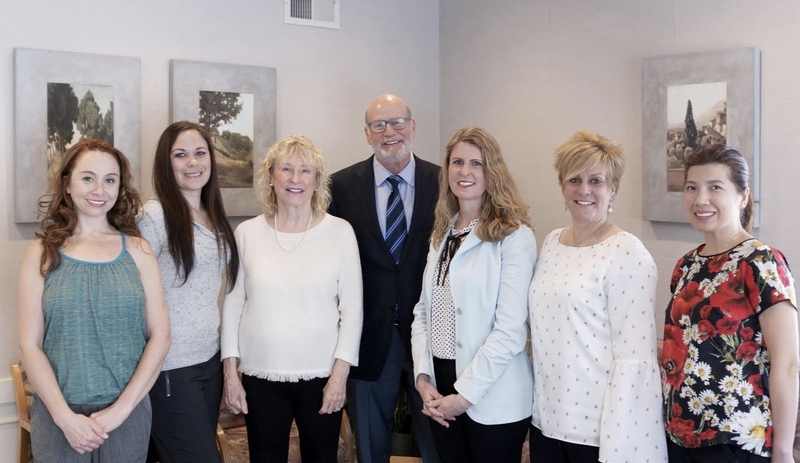 "I was so well informed by doctor Daniel Davidson on every step involved with the implant procedure that the decision to choose an implant for a missing tooth was an easy one. I am very pleased with the results. The tooth looks great, is fully functional, very easy to floss and brush and, most importantly to me, the procedure was painless." "The experience I had with a front tooth implant with Dr. Davidson and his team, was all together successful. After so many years the tooth is still firmly in place and looks great. I would highly recommend Dr. Davidson to anyone. The Hygienist team is also highly skilled so that the follow up with this tooth has always been in a caring and protective environment." "Frankly, I was skeptical when Dr. Davidson suggested replacing the bridgework and splints that he had carefully crafted over the years with Dental Implants. I had gotten used to seeing my teeth in a glass every night and after all, how much better could the Implants be? The answer is; Implants are a miracle! My new teeth have so far exceeded my wildest expectations that words fail me. Thank you Dr. Dan, you and your wonderful staff have given me a new smile." "Every dentist that I have seen since you has marveled at my beautiful mouth. But, I have not been without some dental problems. However, your work stands strong and is preserved. My bite is still perfect. You should be proud of your work and I still thank you for it. I am a real testimonial for you anytime you should need one. Gratefully"